The only most terrifying then a cockroach is a flying cockroach. It has been so hot in New York City lately that flying cockroaches are indeed a possibility. 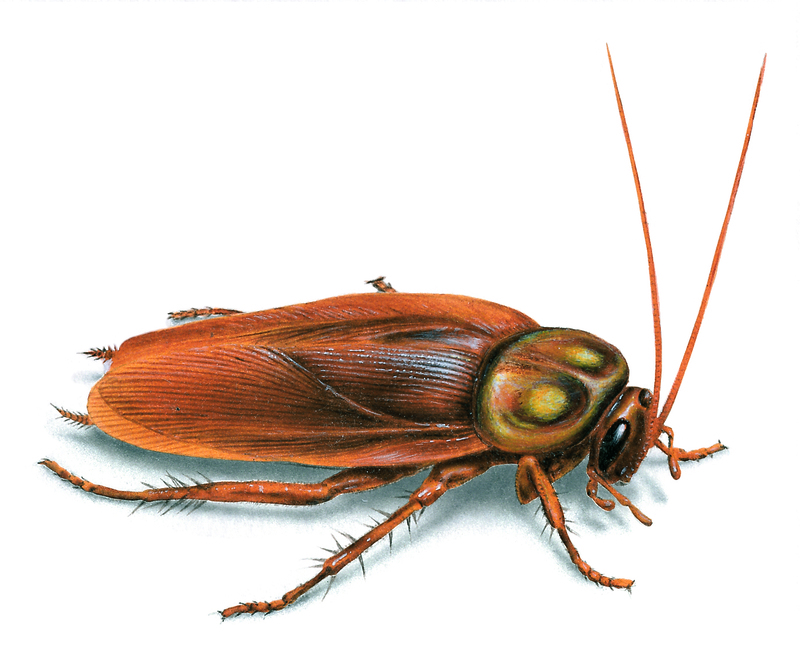 All American cockroaches have wings and the ability to take flight, but don't typically do so unless they're in humid climates. About 30 cockroach species out of 4,600 are associated with human habitats. In New York City temperatures near 95°F (35°C) and heat index values as high as 105 (41) it can inspire the cockroaches to take to the skies. It's a common sight in the Deep South. With the abundance of trash cans and other food supplies, they typically don't need to use their wings.